The Medicaid program marked its 50th anniversary on July 30, 2015. The joint federal-state program has grown to be one of the largest sources of health care coverage and financing for a diverse low-income and medically needy population. Medicaid is undergoing transformative changes, in part due to PPACA, which expanded the program by allowing states to opt to cover low-income adults in addition to individuals in historic categories, such as children, pregnant women, older adults, and individuals with disabilities. 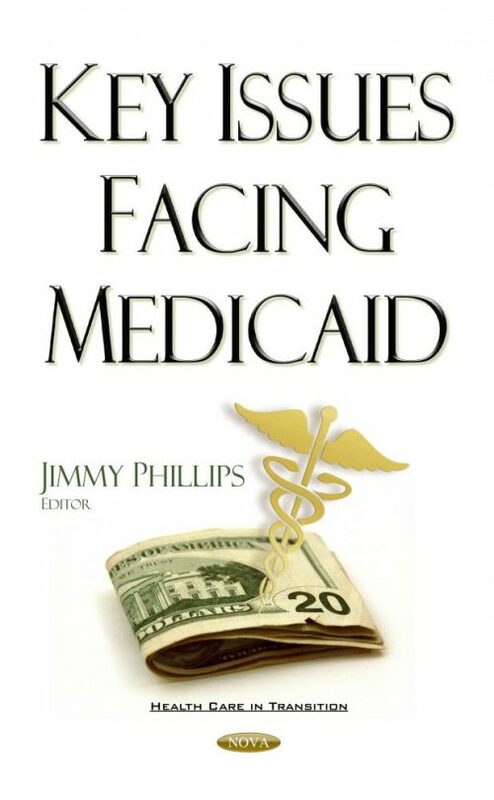 This book describes key issues that face the Medicaid program based on this work, and program and other changes with implications for federal oversight.